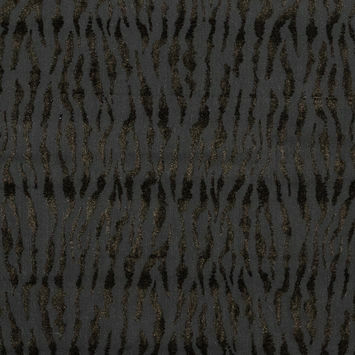 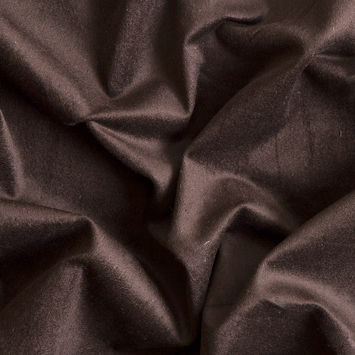 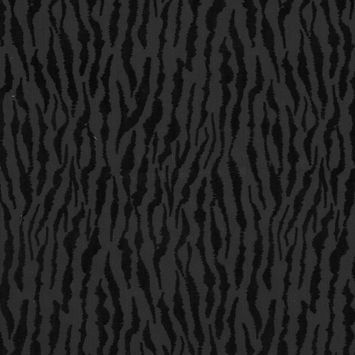 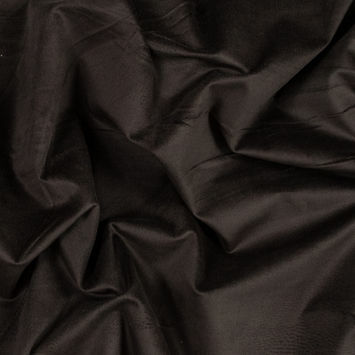 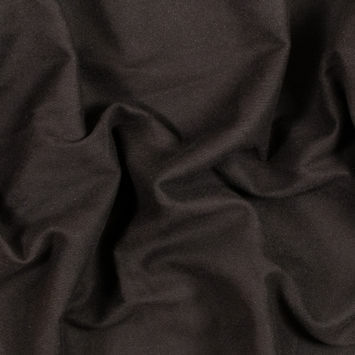 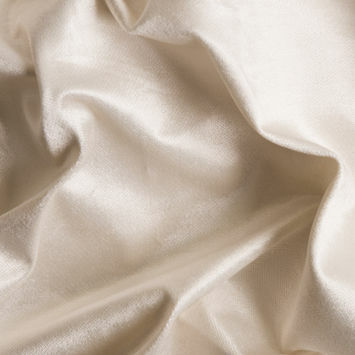 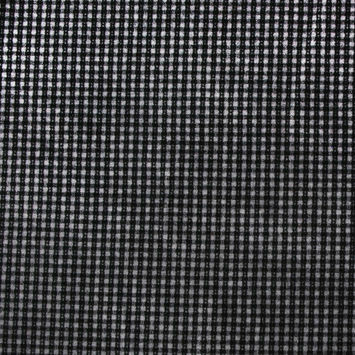 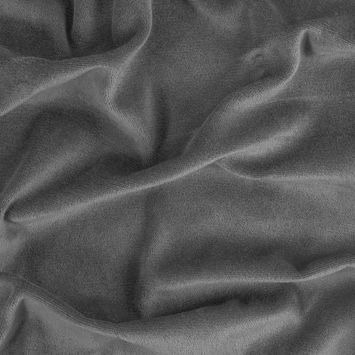 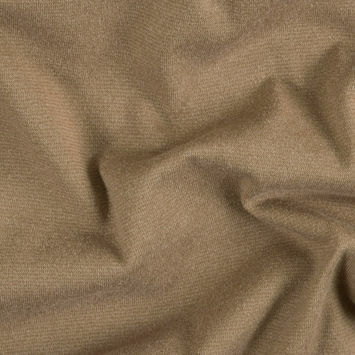 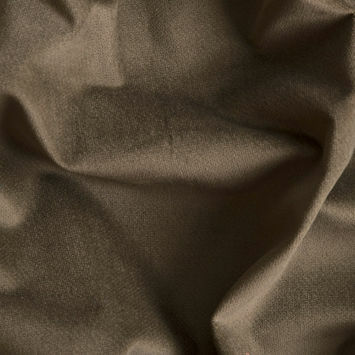 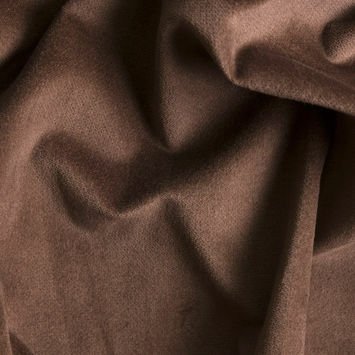 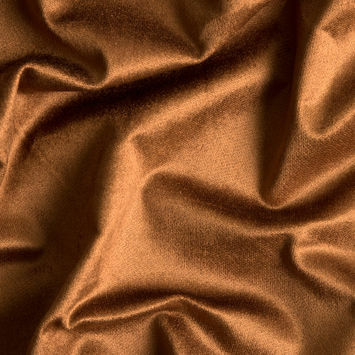 Cotton Velveteen Fabric is a seductively lustrous material with a featherlike softness and gorgeous sheen. 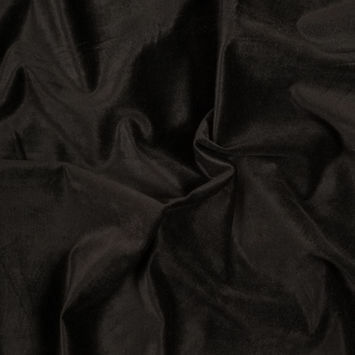 The velvet material is made of upright yarn strands or loops that are evenly cut and distributed for a smooth, tufted surface. 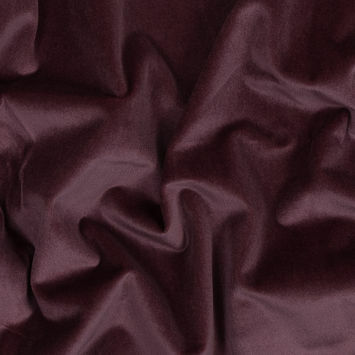 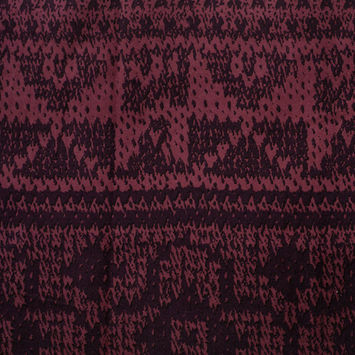 Velveteen differs from velvet in that it is made from staple fibers rather than filament fibers. 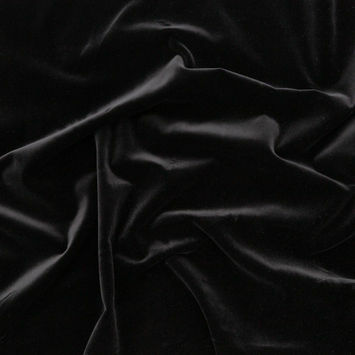 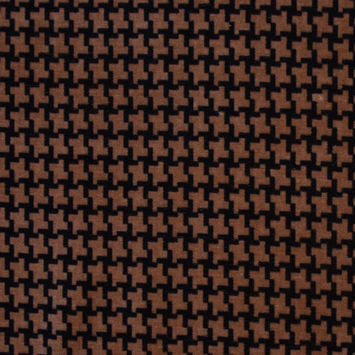 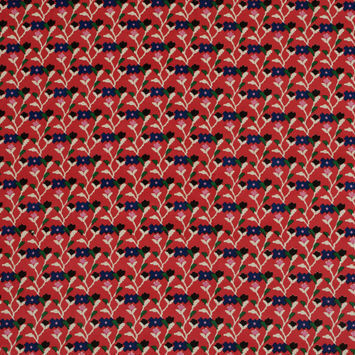 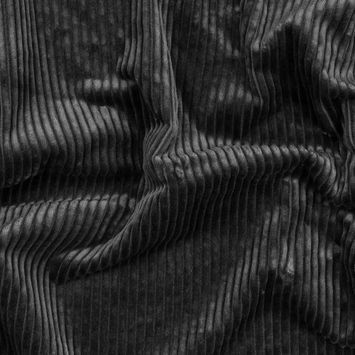 Velvet Fabric is typically crafted from silk fabric. 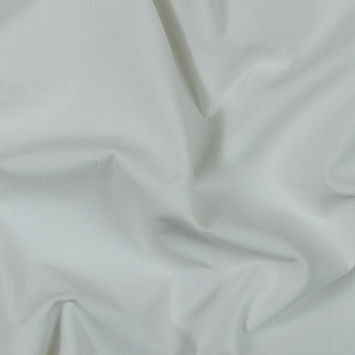 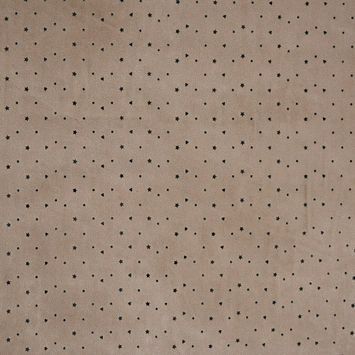 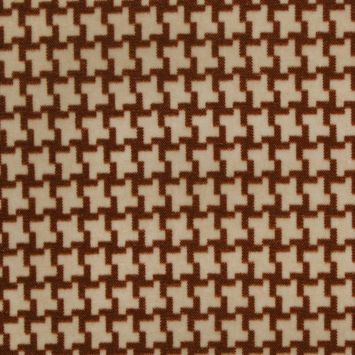 When made from cotton, however, the material takes on a more durable quality, making it as strong as it is beautiful. 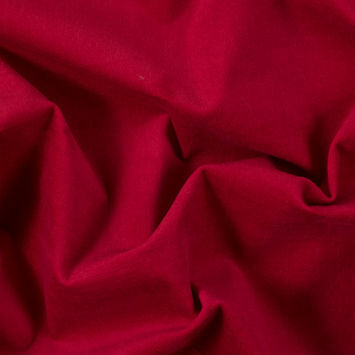 Use Cotton Velveteen to make evening gowns, blazers, and skirts of sleek elegance.